Try a TCS-supported business phone system so you can connect no matter where the day takes you. Our cloud-based and VoIP phone solutions make communication easy, affordable, and secure. Set the MOOD in waiting rooms, lobbies or retail environments with audio, visual and scent marketing. Your team and your clients are always on the move. You’ll never miss an opportunity to connect when TCS expertise and Mitel are on your side. Customized business phone systems starts here. We offer business phone systems that work for businesses, big or small. 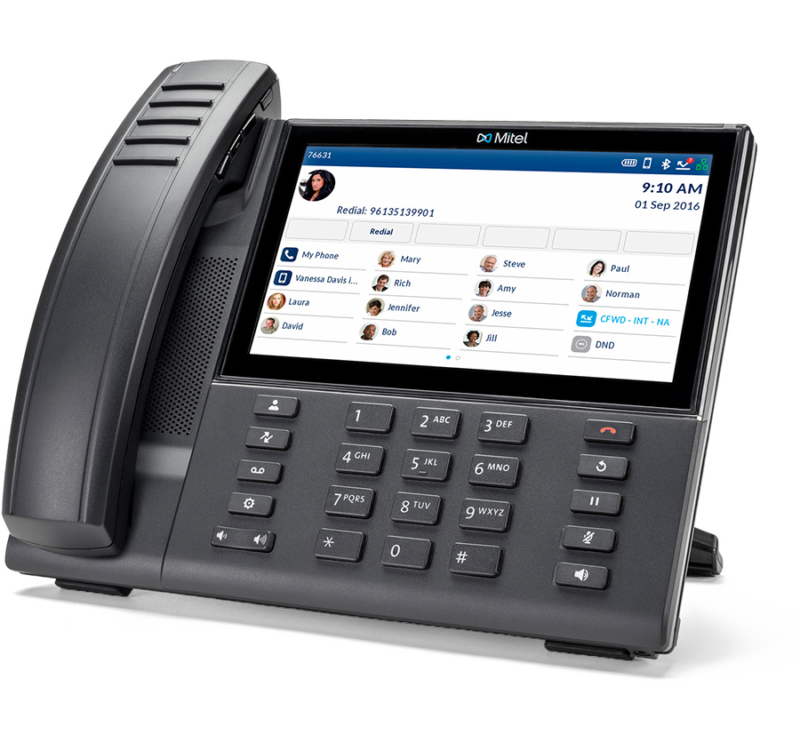 Design a business phone system that increases mobility, reduces time spent on-hold and saves you time and money. Keep your team connected, on task, and ahead of schedule with customized collaboration services. No matter where your team resides, you'll always be in touch. Get started now. Business owners don’t have time to set up a complicated IT network. We’ll get everything in the right place, leaving you with the freedom and security to run a successful business. This cloud-based business phone system amps up efficiency for better customer relations, enhanced mobility and always-on reliability. Remove the tether of traditional phone systems and break through communication boundaries with everblü®. It all starts with everblü. Keep your customers coming back for more with customized digital sounds and signage. When TCS and MOOD are on your side, they’ll never want to leave. See, hear and smell how we can help elevate customer experience. Music enhances your environment and makes an impact on your customers. From calming and sweet to energetic and upbeat, choose the sound that’s right for you. Don’t just tell your customers how great your product is, show them! 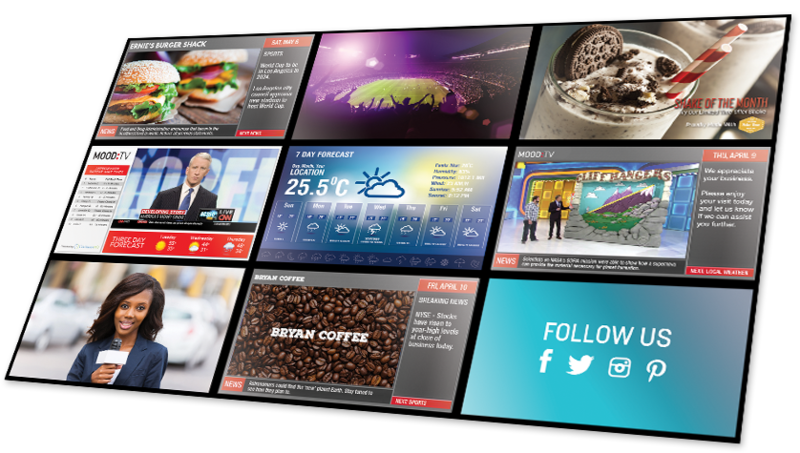 With exciting visual signage and fully branded TV programming you can. Increase sales and customer goodwill with a scent that is all your own. Leverage scent branding to make a lasting impression on your customers.